Help the Victorian Women’s Trust (VWT) redefine their strategic focus, and develop a new visual brand and website to support their goals. A compelling new brand, matched with beautiful web design, has created a visual presence that underlines VWT’s position as leaders in advocacy for women’s rights and gender equality. Victorian Women’s Trust (VWT) is an independent advocate for women and girls. Since 1985, they have been promoting true gender equality through annual grants, targeted research, education, policy submissions, events and more. Mary Crooks AO, Executive Director felt the VWT brand needed an update to properly reflect the organisation’s stature. VWT staff envisioned a brand that would make supporters feel empowered, inspired, hopeful, validated, included, and reassured. 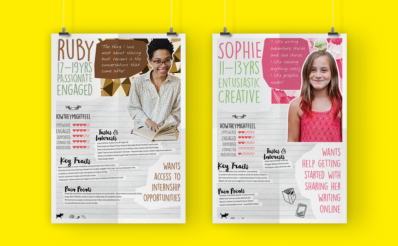 They approached Squareweave to help in defining this new face, and developing a communications strategy to match it. We ran a series of strategic workshops to understand the current state of the organisation and their strategic goals. Together, we created a strategy to dial in the focus to specific campaign areas. The aim was to reduce the total number of campaigns, allowing the VWT team to focus on fewer but more ambitious activities for a bigger impact. Once we understood VWT’s strategic direction, we could start crafting an authentic brand that would help them meet their goals. We set out to create a bold visual representation of VWT’s belief that great change is possible, and that feminism is for everyone. 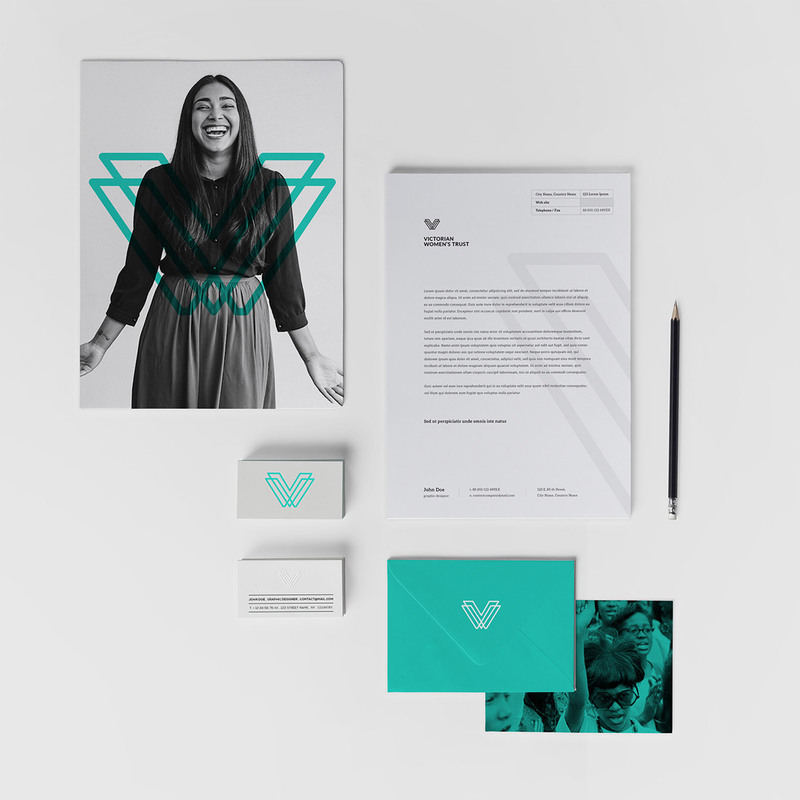 The result is an identity system that has empowered VWT to communicate in a more confident and meaningful way. The core values and aspirations of VWT were the tools we used to sculpt and refine the voice of the Trust. The VWT website is the major engagement point for new and old supporters, and so needed updating to reflect the new brand. The existing site had served its purpose well, but had become outdated and no longer represented the powerhouse that VWT had become. We focused on creating a platform that was modular and easy to manage and update, so VWT wouldn’t need to rely on us for updates post launch. This means that events like media coverage or political activity can be responded to on their website with no need for a developer or designer to get involved. 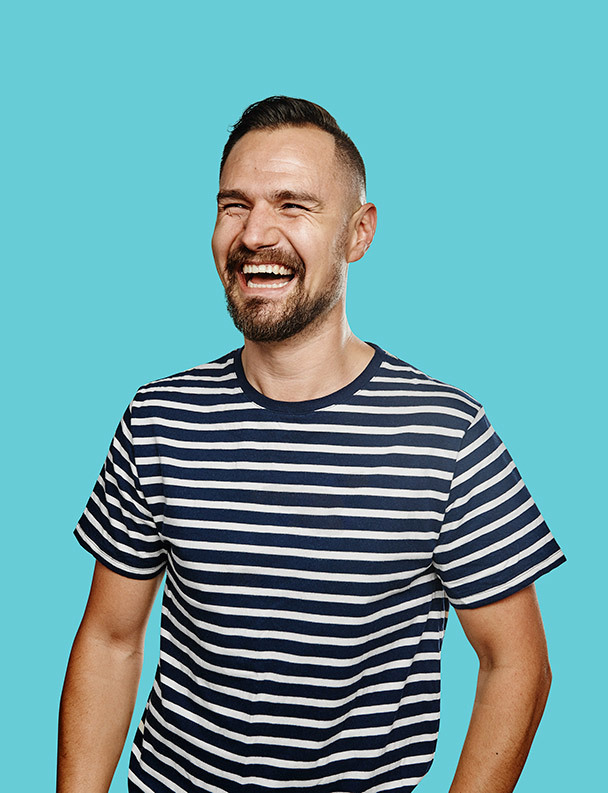 One of the outcomes of the extensive strategic work carried out with Squareweave was the production of a gender equality event hosted by the Victorian Women’s Trust. 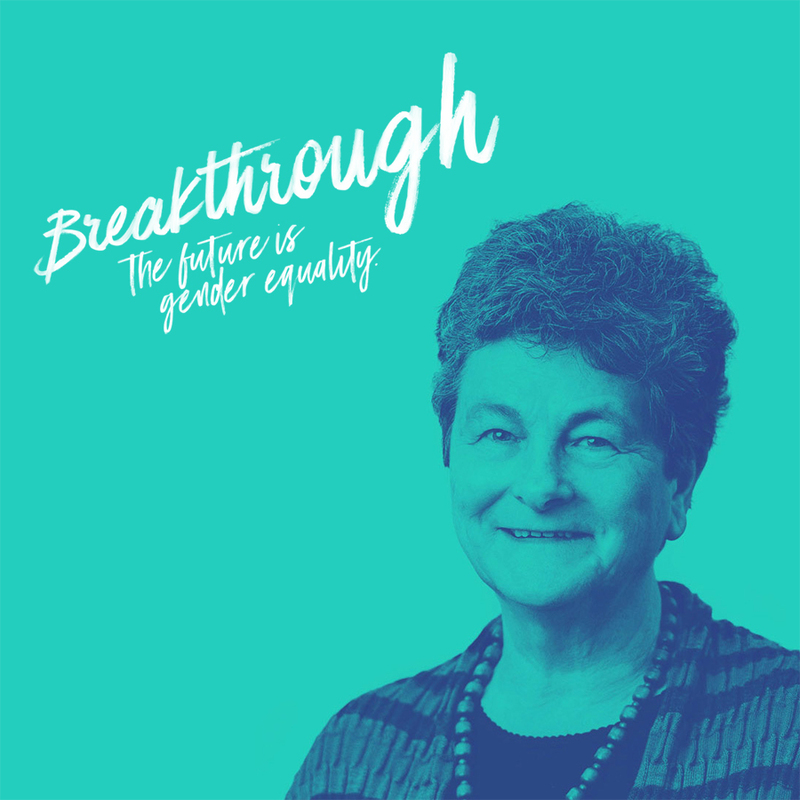 Titled Breakthrough, it was the “largest gender equality conference in the nation’s history” (The Age, Nov 28). Featuring over 130 speakers, performers, and an audience of 1000, this two day event focussed on where we are at right now as a nation and where we need to go to secure gender equality for women and girls. 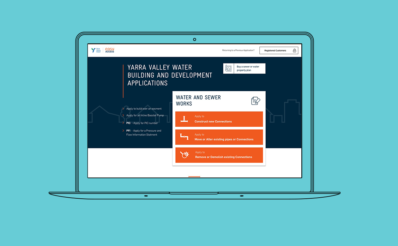 Helping Yarra Valley Water make it simpler for customers to process land development applications online. Working with State Library Victoria to help bookish teens connect and share their passions. 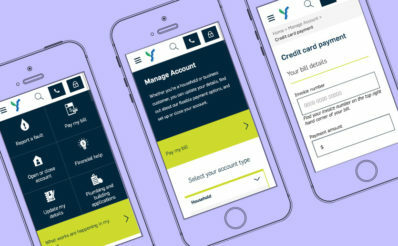 Helping a major water provider re-design and re-build their website, to create an exceptional customer experience online.